All too often, these are the real experiences of business owners as they face a sense of being trapping in a cage of their own making. If an entrepreneur loses their sense of vision, their feeling of hope, they will find themselves rapidly on a downward slope. 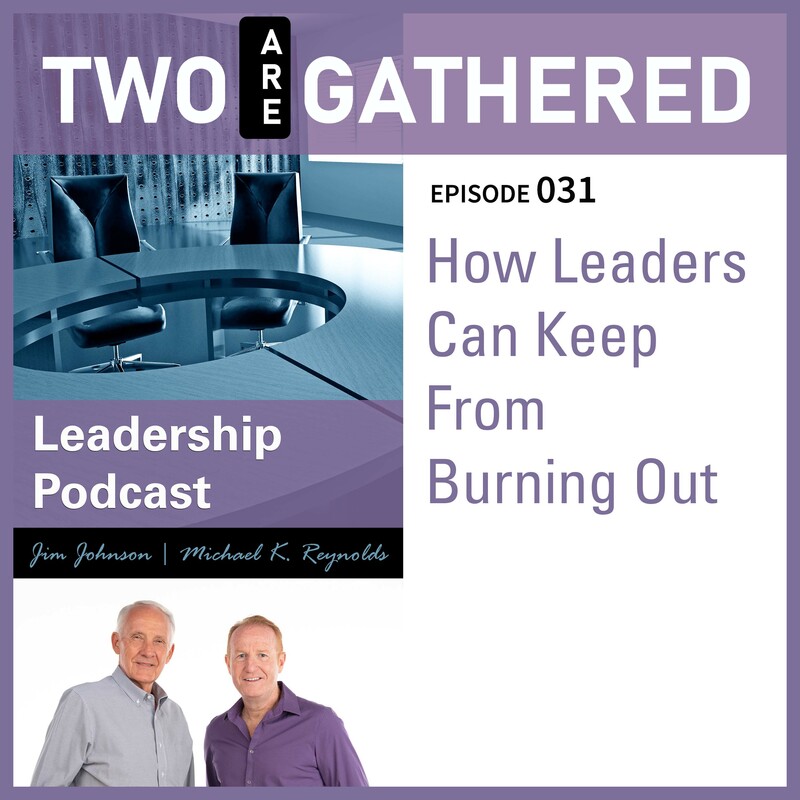 Join Michael and Jim as they share their own struggles in this area and reveal how to gain victory over this common entrepreneurial affliction.